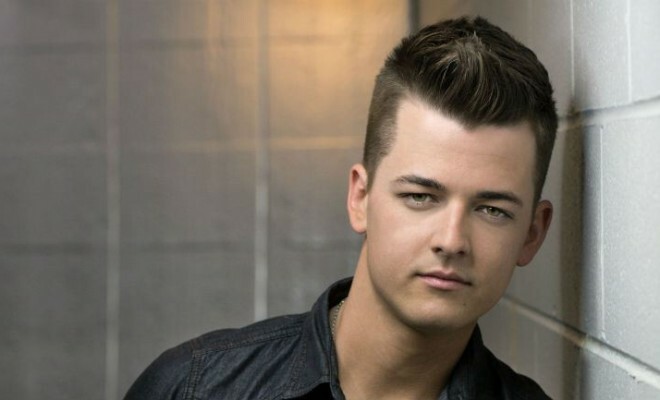 Country music has produced a crop of brand new shining stars this year. 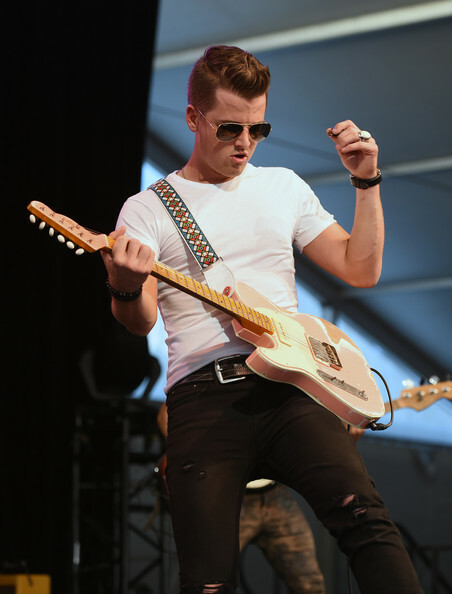 The ever-so-humbled Chase Bryant stands out above the barrage of freshman acts as his debut hit single “Take It On Back” continues to pick up steam on the charts. I first met Bryant earlier this year at an Academy of Country Music Awards pre-ceremony function in Las Vegas. While the RED BOW recording artist made the rounds and gentlemanly introduced himself to party attendants, I immediately took note of his retro rockabilly look. His appearance sparked an image of a young Elvis Presley waltzing into Sun Records with his pompadour hair and pegged Levi’s. His style didn’t appear deliberate or branded, rather it was as genuine as his refined demeanor. Bryant impressed me even more the second time our paths crossed at a House of Blues performance showcase of his EP last month. There was an infectious groove to each one of his tracks. His poignant lyrics extended beyond the expected maturity level of a 22-year-old, and the proficient handling of his electric guitar withdrew an unexpected celebratory “whoo” from my mouth (I’m not that guy. Never that guy). The remarkable thing is he plays his signature pink telecaster left-handed an upside down like Hendrix. After wowing the crowd, Bryant took the time to converse with every individual, offering up an exchange that surpassed mere courtesy—he truly wanted to know what the audience thought of his music. Bryant accepted compliments, but he could not be more subdued about his mushrooming fame. “I’m trying not to get big-headed about it,” Bryant told ABC Radio. “I got good people around me keeping me humble, and I really appreciate that from all the people and all, from the bottom of my heart.” It’s apparent how much Bryant understands the value of success. I wouldn’t expect anything less from a musician hailing from country western music royalty. Born and bred in the scarcely populated town of Orange Grove, Texas (1,200 citizens), Bryant’s grandfather played piano alongside the late greats Waylon Jennings, Buddy Holly, Elvis Presley and Roy Orbison. One can only guess where Bryant developed is musical and fashion style. Some of his current idols include Merle Haggard, Tom Petty, Glen Campbell and Keith Urban, which explains his dedication to the guitar being more than just a prop in his music recordings. 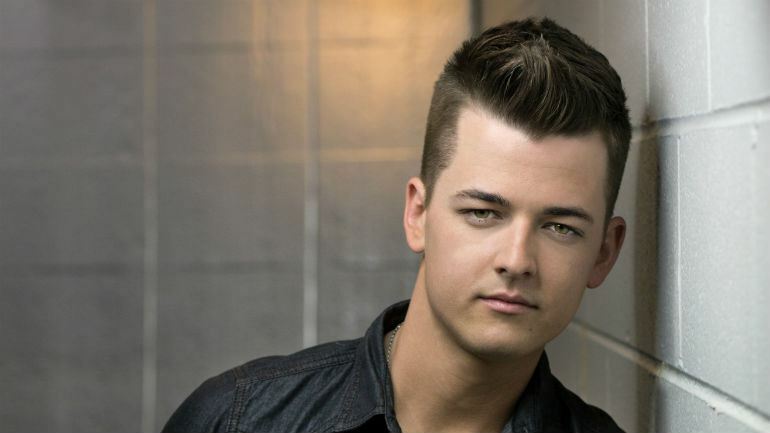 Bryant is expected to announce a new tour in 2015.